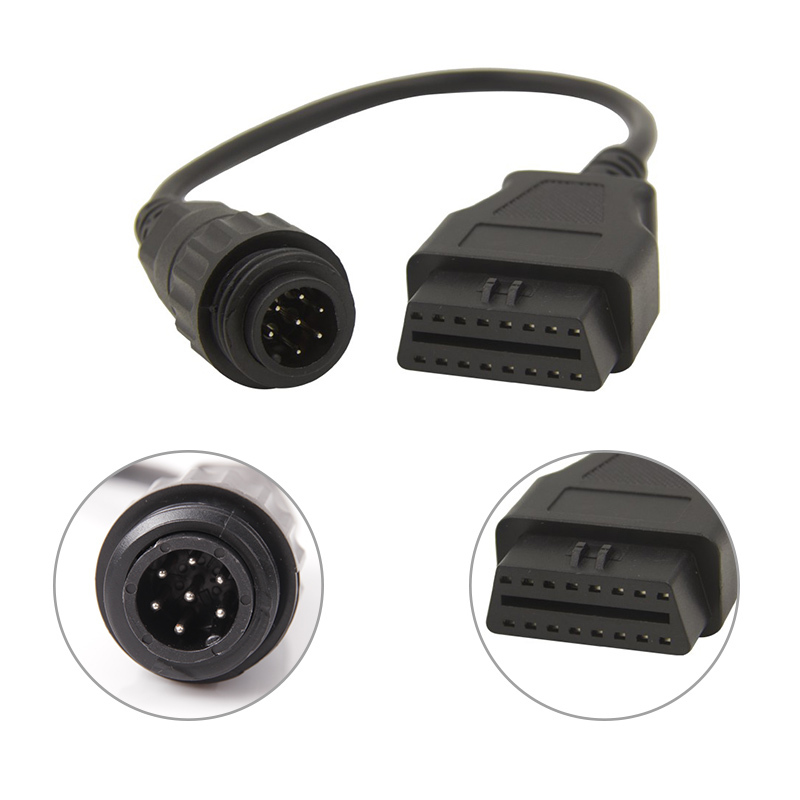 On-Board Diagnostic systems are in most cars and light trucks on the road today. 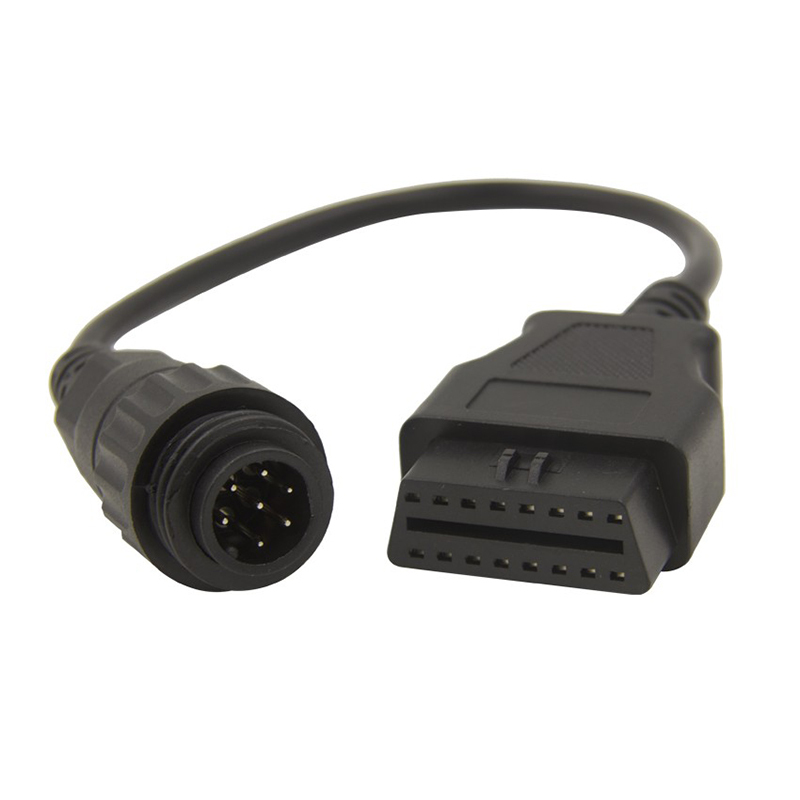 During the ’70s and early 1980’s manufacturers started using electronic means to control engine functions and diagnose engine problems. This was primarily to meet EPA emission standards. 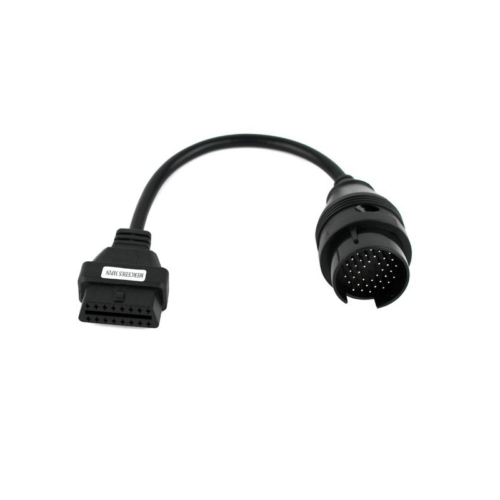 Through the years on-board diagnostic systems have become more sophisticated. 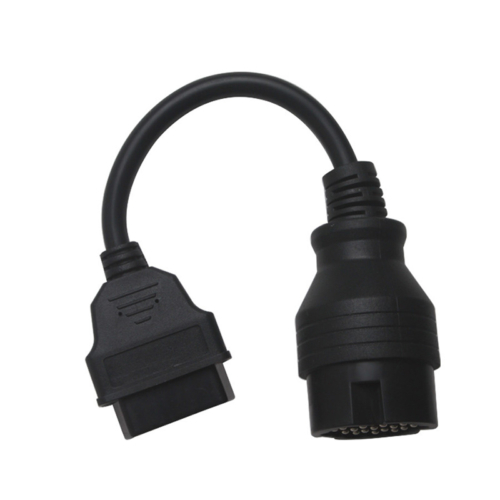 OBD-II, a new standard introduced in the mid-’90s, provides almost complete engine control and also monitors parts of the chassis, body and accessory devices, as well as the diagnostic control network of the car. 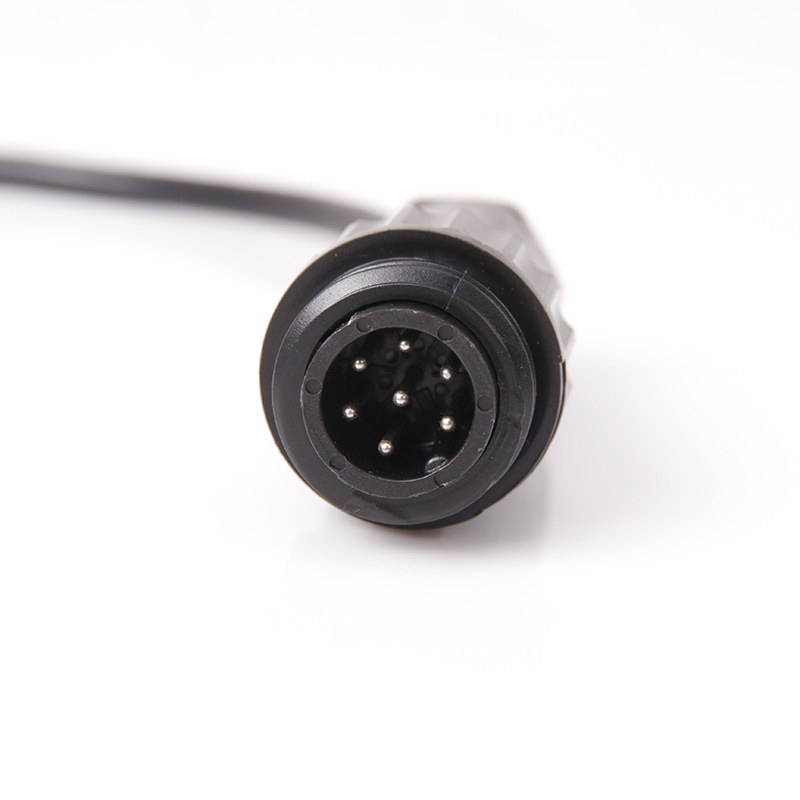 More than 10 years experiences cooperated with worldwide manufacturers. 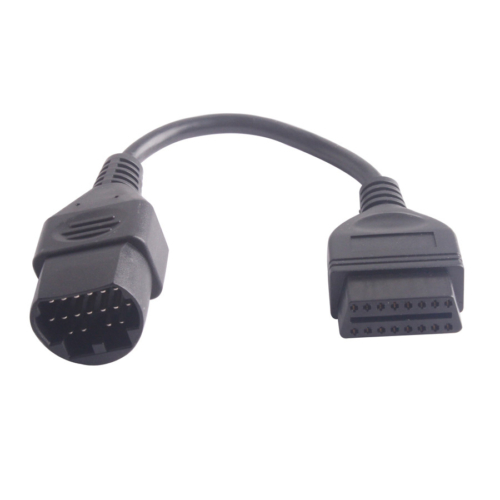 One-stop supplier, and moreover various types of cables for the car diagnostic equipment. Lean production,and moreover certified raw-material and stable vendor to ensure the quality of product to meet your strict quality needs.